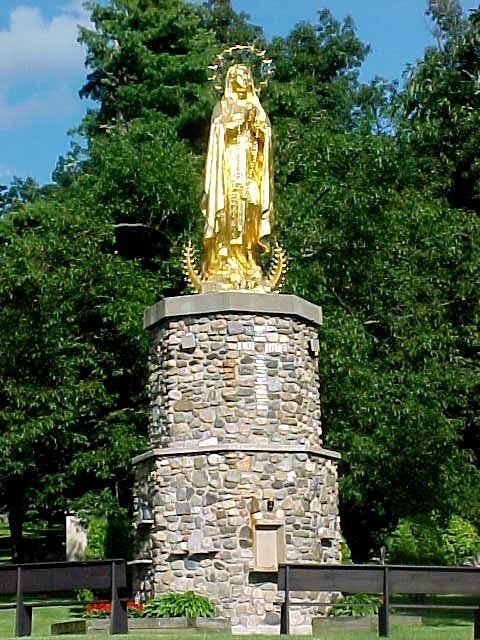 This Shrine of Our Lady Virgin of the Poor is a replica of the original shrine in Banneaux, Belgium, which marks the site of a 1933 apparition of Mary, and is the only one in the United States dedicated to Our Lady Virgin of the Poor. 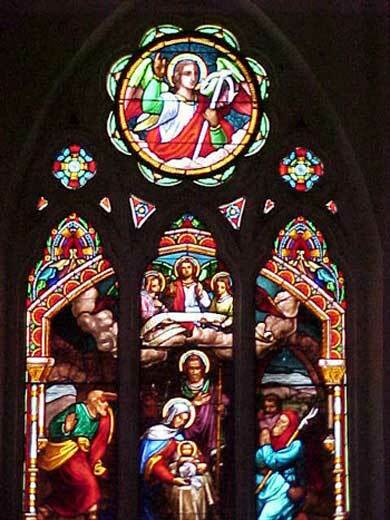 It was hand made by local craftsmen under the direction of Fr. Basil Mattingly, a Benedictine monk. When you Click on Link to the Diocese of Knoxville, look under "Parishes" for "Virgin of The Poor Shrine". From I-24 at South Pittsburg, take State Route 156 east for 2.2 miles to Burns Island Road. Turn left, go about 1 mile, then follow the signs.